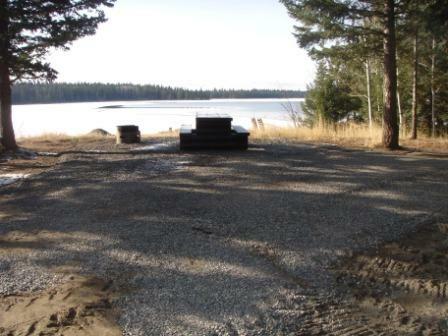 Site Description:Located on the northern shore of Helena Lake, the recreation site is a popular location for fishing, boating and camping. The site is motorhome accessible. Driving Directions:Located southwest of Lac La Hache. Access is off the Wright Station Road. Travel 5 km down the Wright Station Road and turn left onto the Tatton-Canama Forest Service Road. Travel 2.9 km and turn right onto the Tatton-Helena Forest Service Road. Travel another 3.5 km to the Helena Lake Recreation Site.